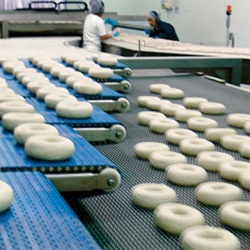 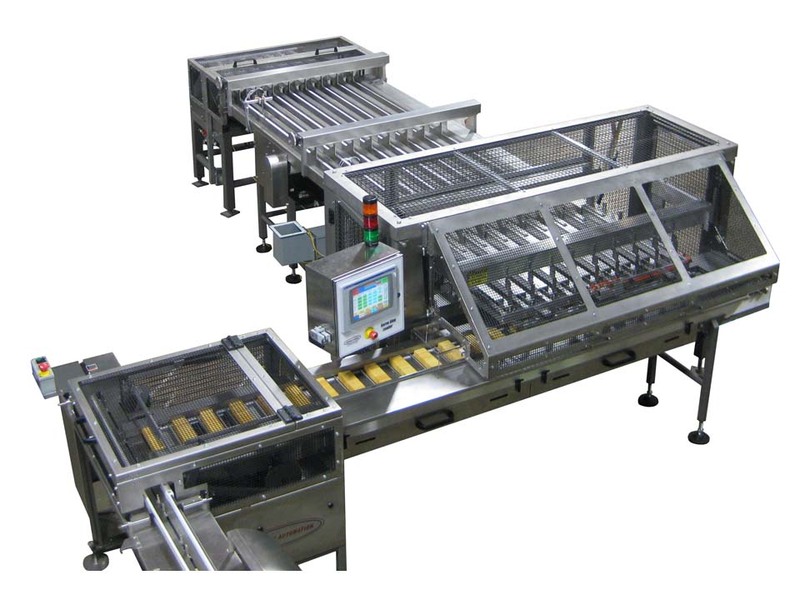 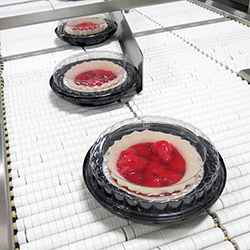 Food Distribution and Loading Solutions for Increased Line Efficiency and Superior Performance. 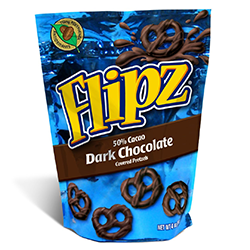 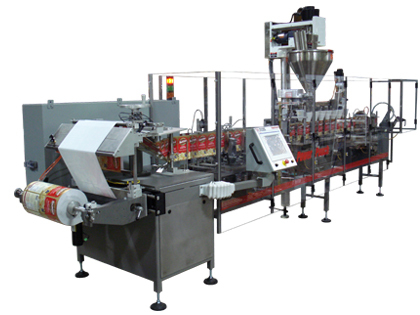 Browse our industry-leading InFlight series of automatic infeeds built to automate product loading into horizontal wrappers and cartoners. 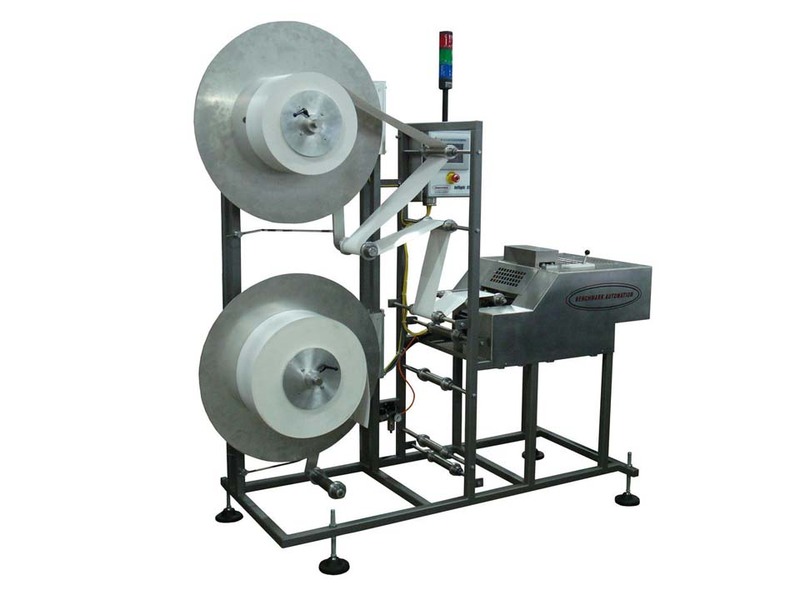 Designed to handle product backlogged or not, our cartoner infeeds are the perfect packaging solution. 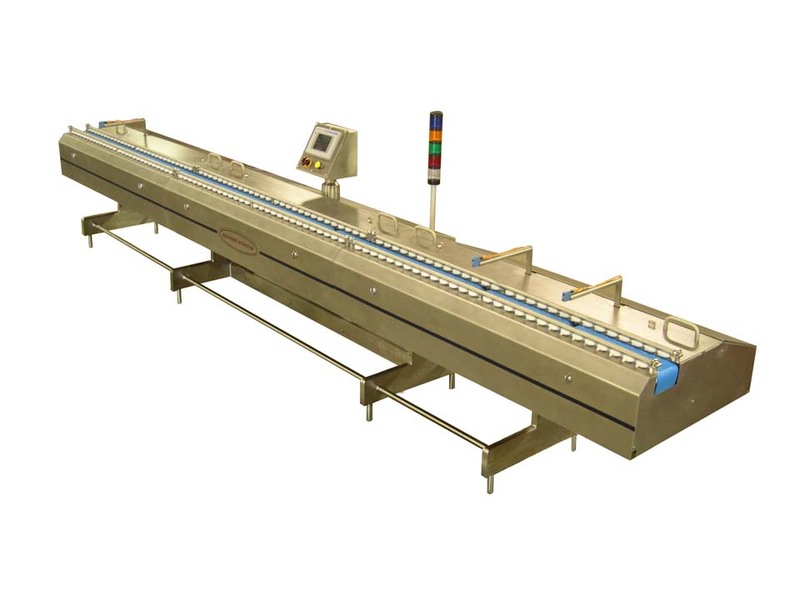 Discover the benefits from Benchmark's Slug Loaders in the automatic slug loading of thin, consistent shaped products. 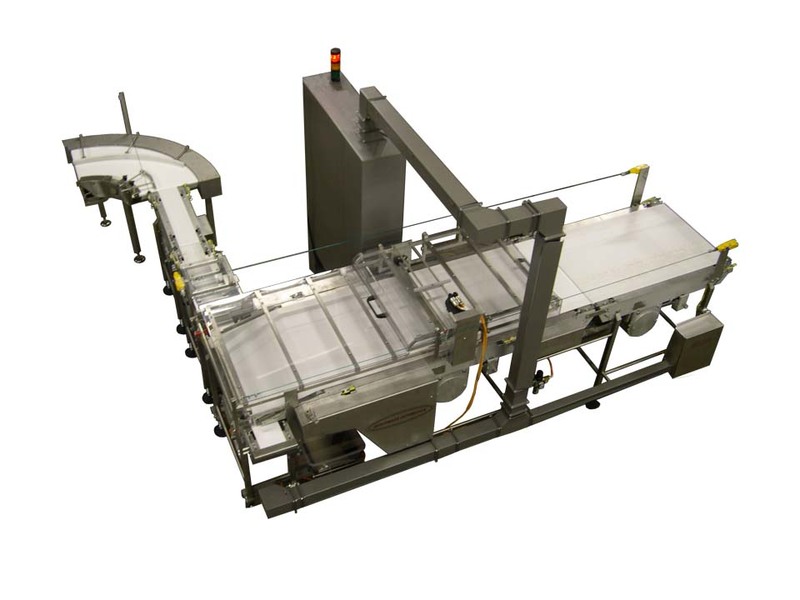 Our tray loaders are designed to handle a variety of high-speed tray loading applications to fit your diverse needs. 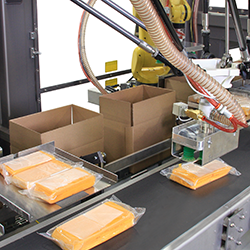 Find out more about Benchmark's orienting devices for accurate product positioning within your line. 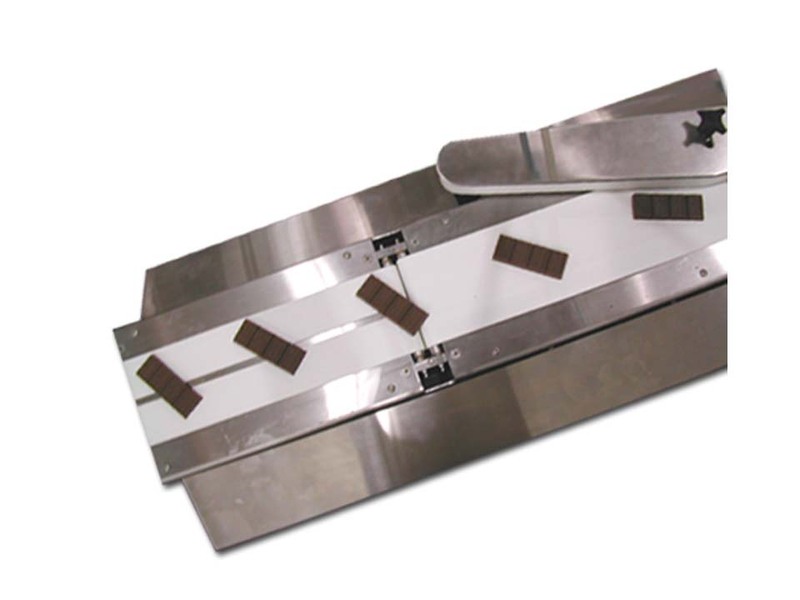 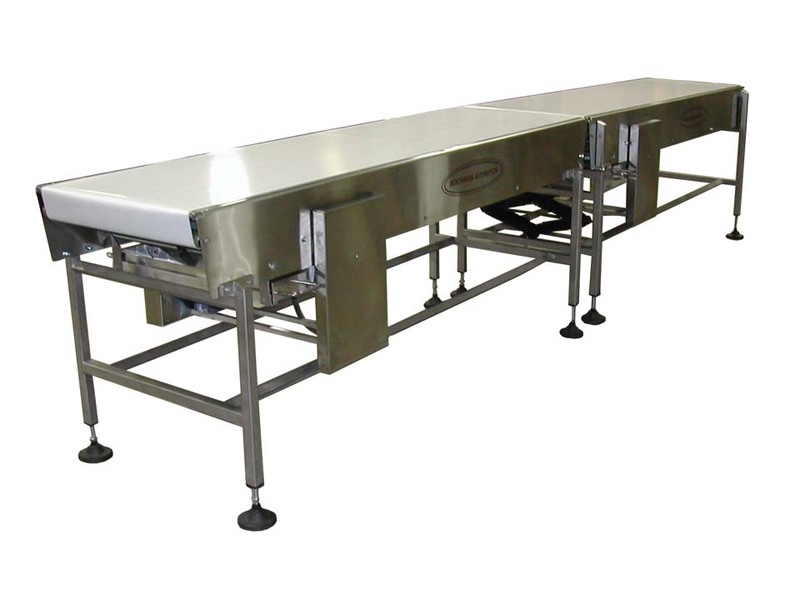 See the variety of conveyor options including vibratory, inverting, table top and mat top conveyors. 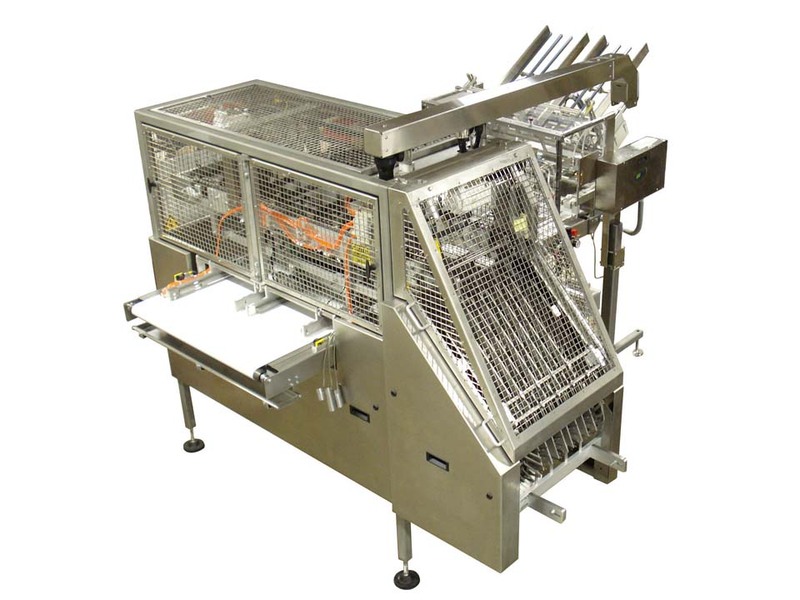 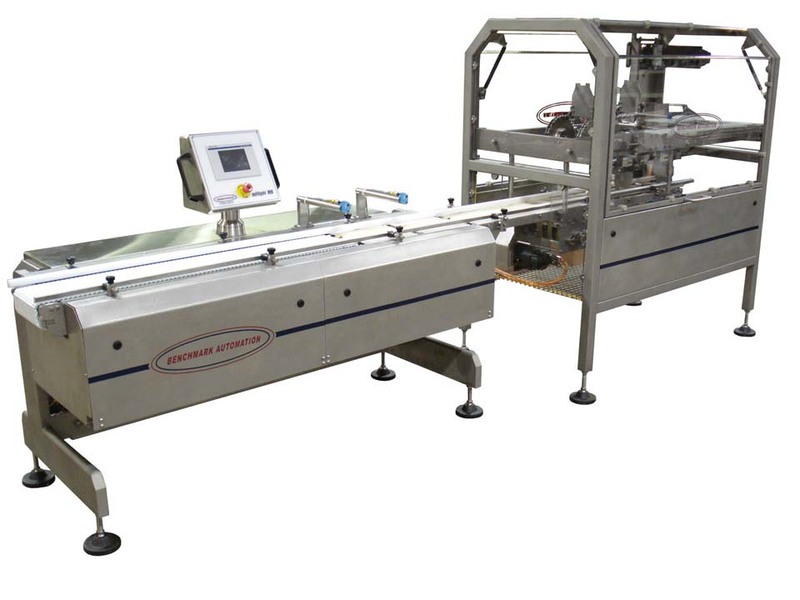 Southern Packaging pouch machinery offers efficient, reliable operation and quick changeovers with minimal maintenance and sanitary requirements.